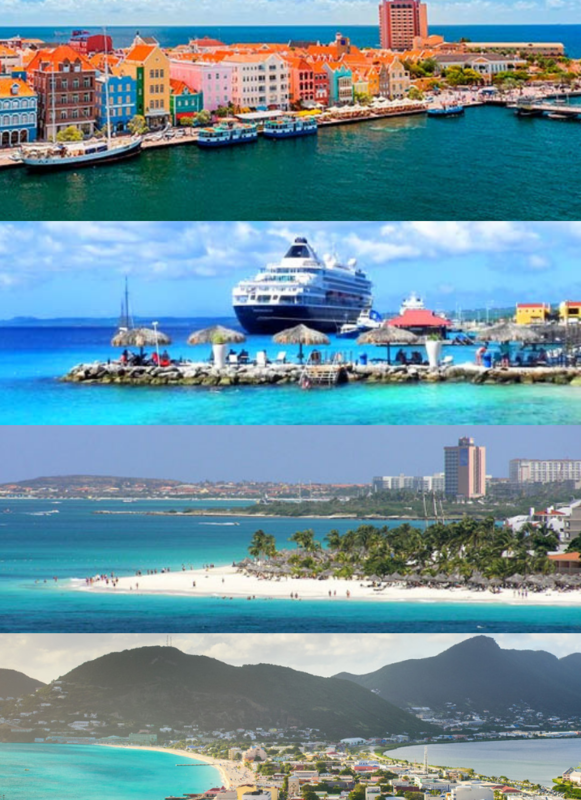 Baker Tilly in the Dutch Caribbean (Aruba, Curacao, St. Maarten & Bonaire); an independent Baker Tilly member firm of accountants, tax advisors and consultants. With consistent year-on-year growth, Baker Tilly has become one of the top 5 firms in this region and combines her local expertise and approach with the power of an extensive international and global operating network. At Baker Tilly we get inspired by all what has to do with doing business. With a highly educated and skilled team we are in the midst of the dynamics of your business and we are having tomorrow’s conversations today. Let’s face the future together! Het einde van het jaar is in zicht. 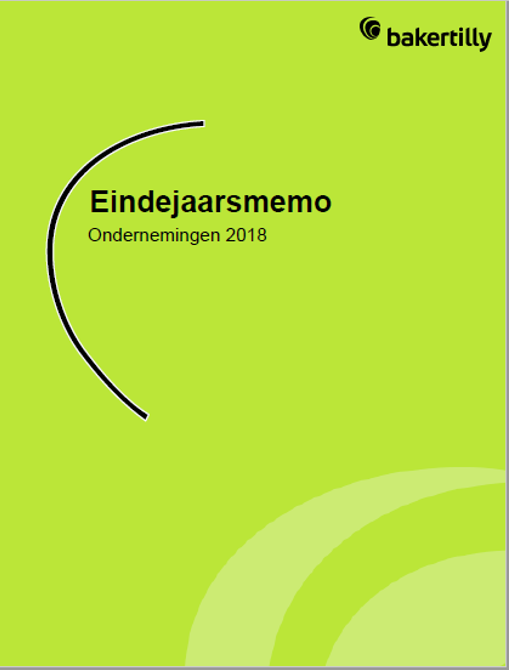 Een hectische periode met veel gezelligheid en familie maar op de valreep ook nieuwe fiscale wetgeving en het afronden van uw financiële jaar! 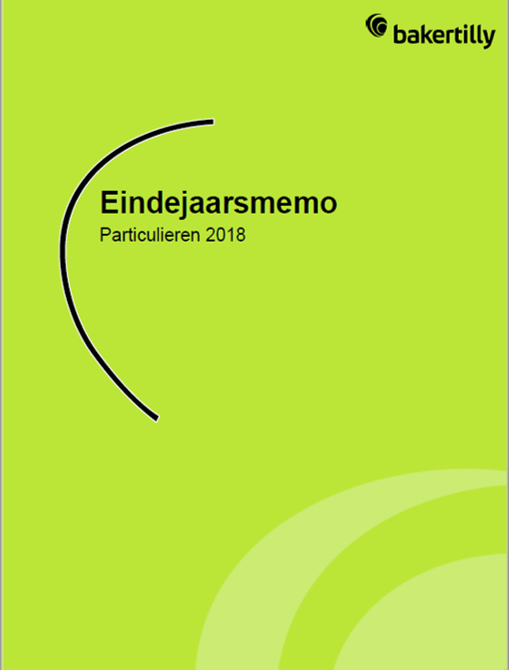 Om u een handje te helpen heeft Baker Tilly voor onderneming een eindejaarsmemorandum geschreven waar deze laatste wijzigingen in meegenomen zijn. 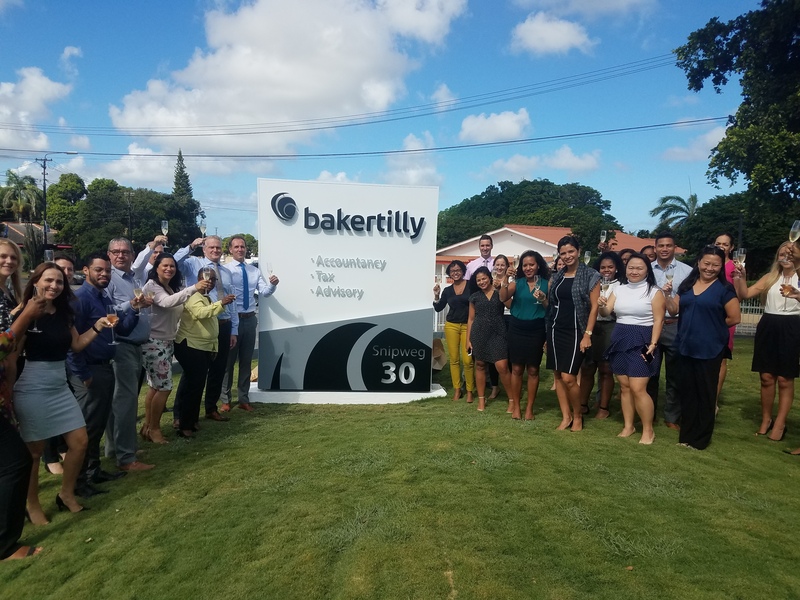 Baker Tilly Curacao B.V., Baker Tilly St. Maarten B.V., Baker Tilly (Aruba) N.V. and Baker Tilly Bonaire B.V. trading as Baker Tilly are membere of the global network of Baker Tilly International Ltd., the members of which are separate and independent legal entities.